Strauss welcomes The Rod Allen Payne Trio back to our stage for our Valentines Dinner & Dance on February 14th & 15th. Rod’s group features Adam Jones who commands a variety of vocal styles and instruments. A BFA music performance graduate of Louisiana Tech, Adam Jones toured the Southeast with the popular band Howard Shaft. They played hundreds of shows including Universal Studios in Orlando and The House of Blues in New Orleans. 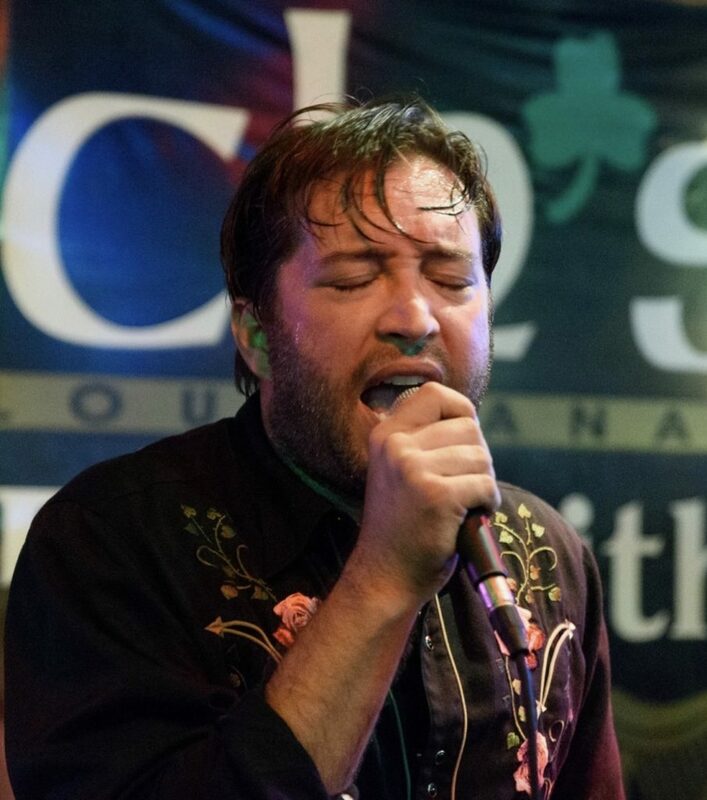 Adam also provided lead vocals for The Levees, a high energy group that blended elements of rock and roll, country, blues and zydeco. Adam also continues to perform with several Big Bands featuring great tunes from the American Songbook.